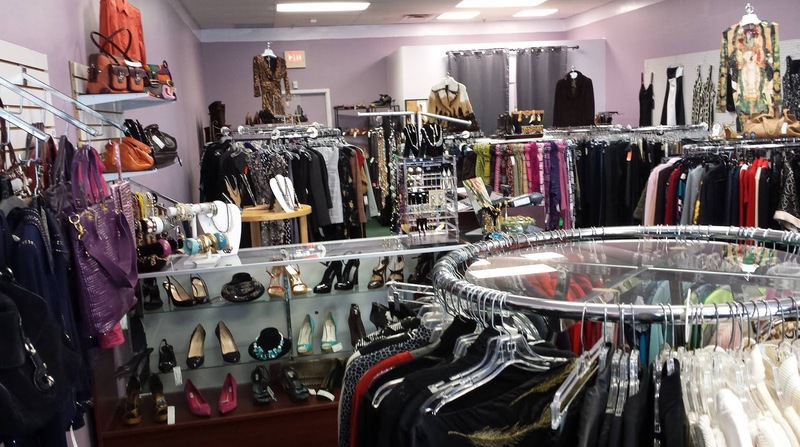 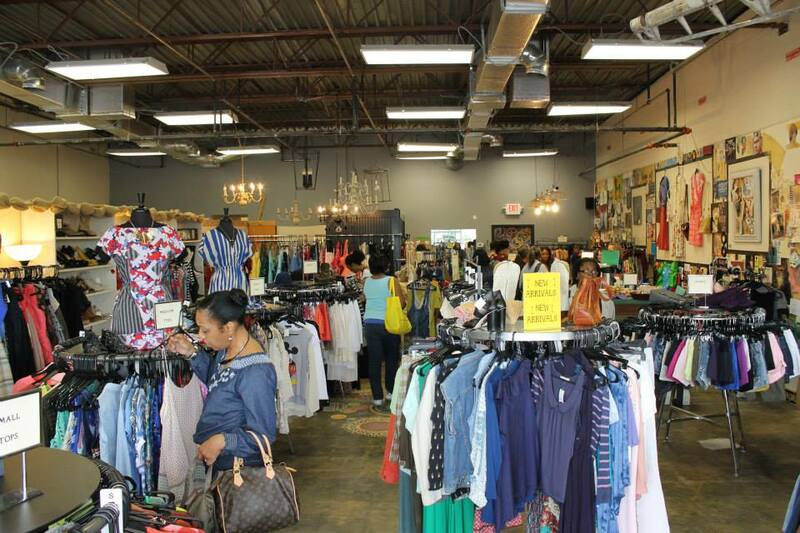 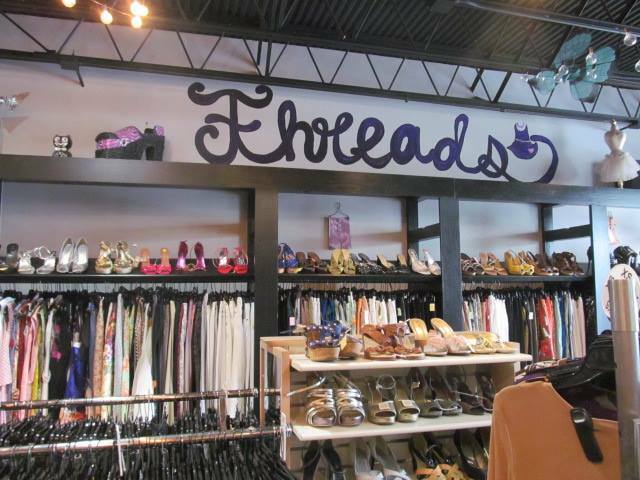 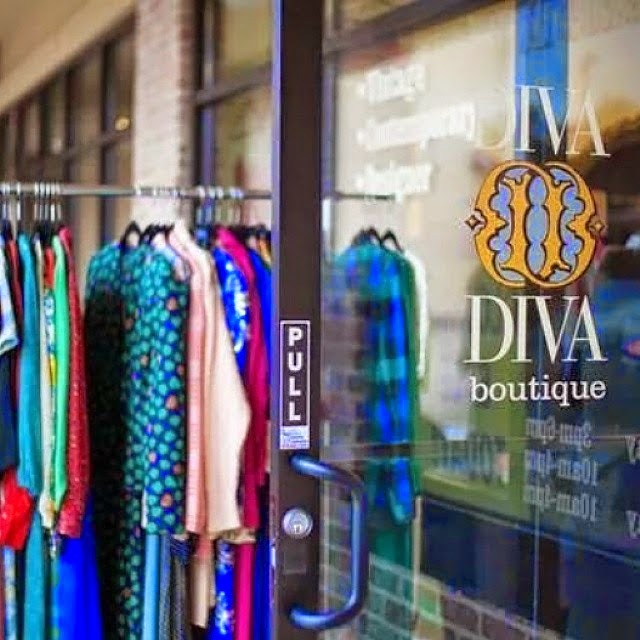 Don't be surprised if you see a chartered bus rolling through the parking lot of your favorite Thrifting Atlanta store! 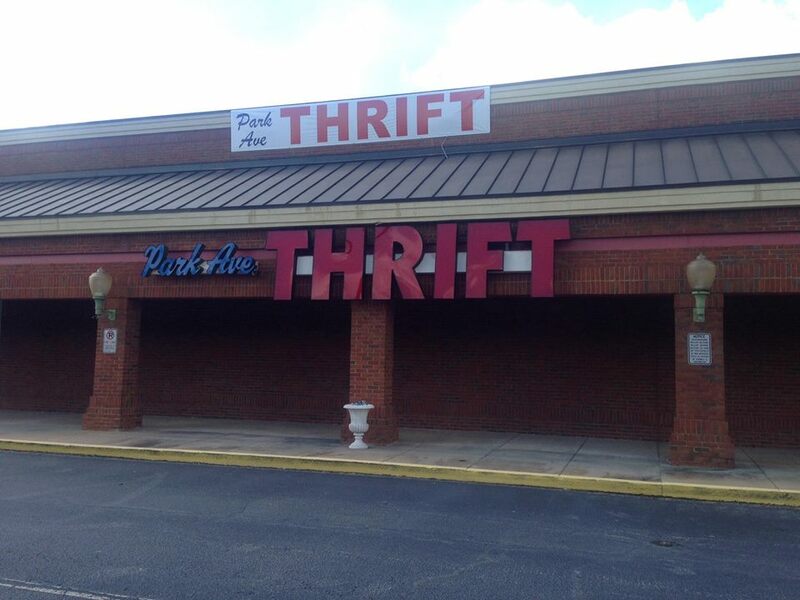 It's just me and my Thrifting Atlanta sisters. 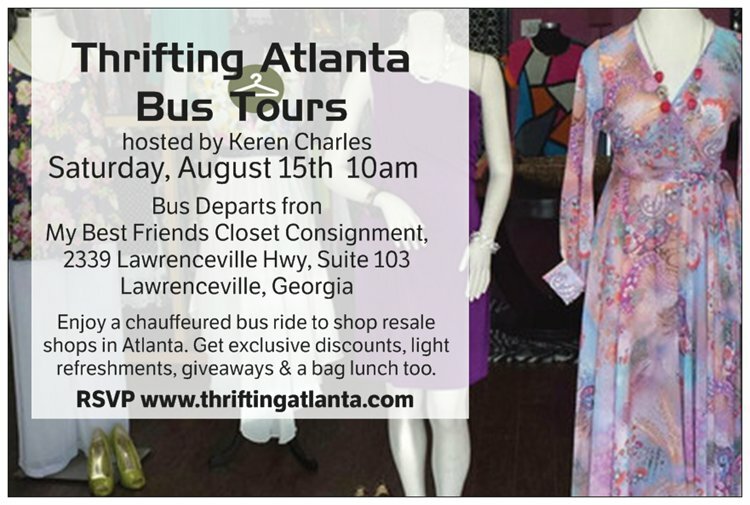 I am so excited to host the August15th Thrifting Atlanta Bus Tour.